Where are the birds? I have been looking outside and realized that my myriads of birds that I usually have at my feeders are not t here. Gone are the chickadees, jays, hummingbirds, flickers, and woodpeckers. When will they reappear? My guess is in about a month. My conclusion, of course, is that there are birds nesting. After all, it is spring breeding season. And I have seen a few babies about in their muted colors. The hummingbirds may be more scarce, but I did see a baby Anna’s Hummingbird at the feeder a few days ago. It was sooo tiny. I’m sure they will soon resume the Hummingbird Wars this summer. 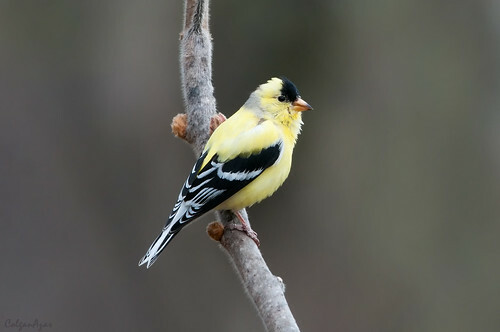 I have also seen the American Goldfinches come out in mass, along with a bunch of babies. 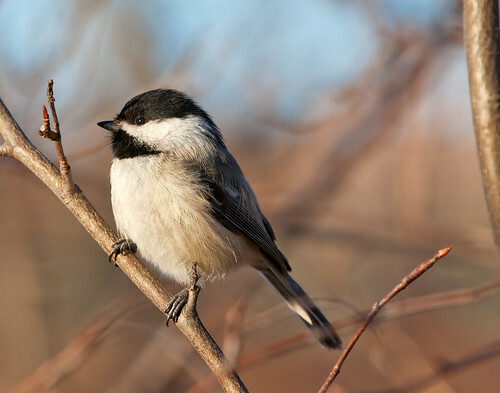 Chickadees were deedee-ing up a storm yesterday, so I think it won’t be long until we see tiny chickadee babies joining the backyard mix. And so on for the other bird who have recently made themselves scarce. We recently had the swallows come back into town, and we now see them flying madly in the skies above us hunting insects in the early morning and late afternoon. They are usually with us all summer. In my previous home, a family would nest in the eves of my house. The babies could be heard from one of my bedrooms. 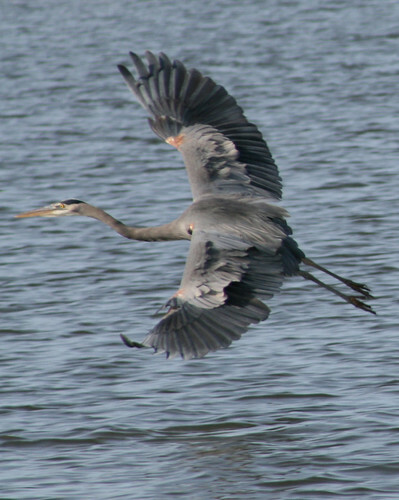 Yesterday, we were treated to an unusual sight in my residential neighborhood of a large blue heron flying directly overhead in the direction of some creekside cottonwoods about two blocks away. This made me speculate whether they are nesting there. It would be nice to think they are. 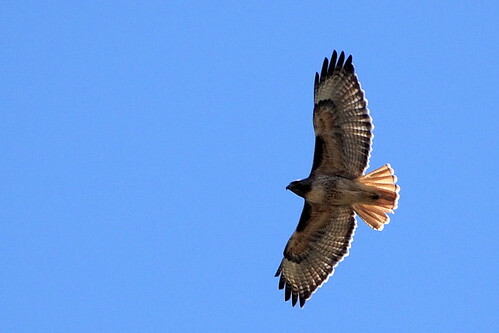 We do have some Red Tailed Hawks about, and I have seen a hawks nest on a block near a wooded area a few blocks away. I will imagine that we will also have some Red Tailed Hawk babies born soon as well. As for me, I can hardly wait until we have the usual backyard birding paradise. 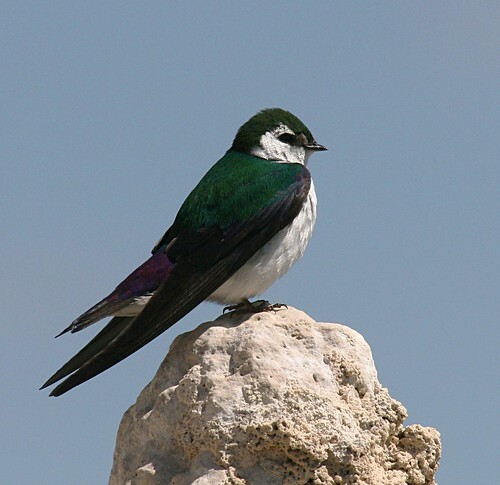 I write this as I am listening to the madcap chirping of our neighborhood swallows. 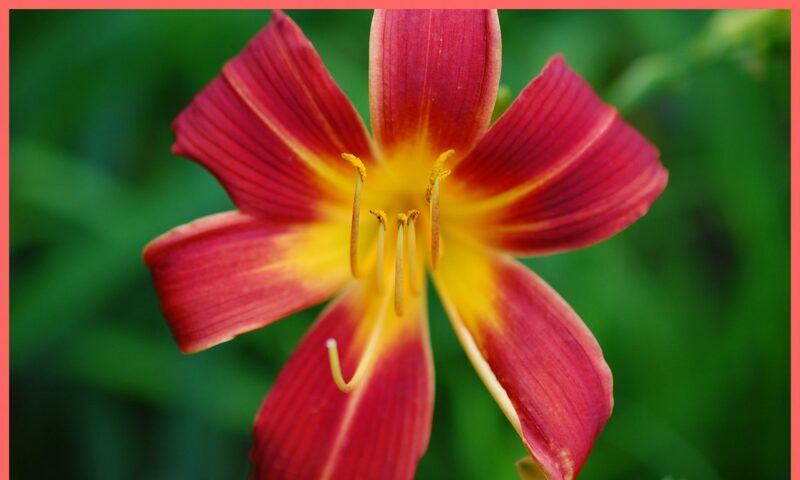 Oh, Happy Spring!